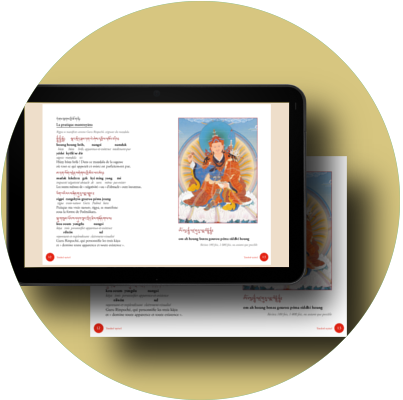 The new Rigpa Tibetan Calendar is now available ! 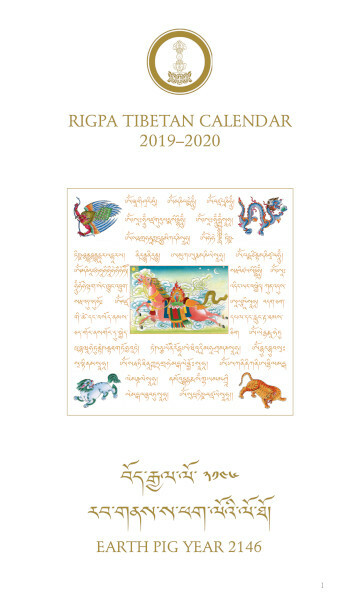 The new Rigpa Agenda - January to December 2019. 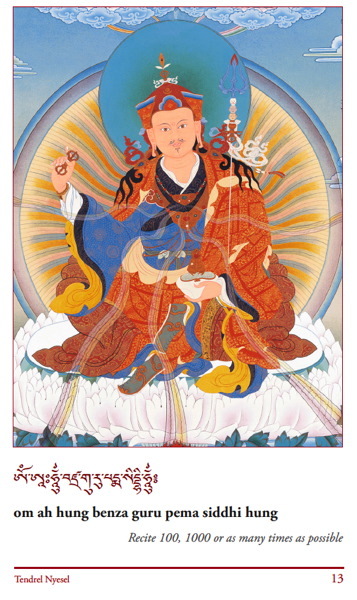 New Thangkas: Pema Totreg Tsal, Field of Merit, Trulpe Guru Tsengye. Se détourner du samsâra ? Comment et pour quoi faire ? 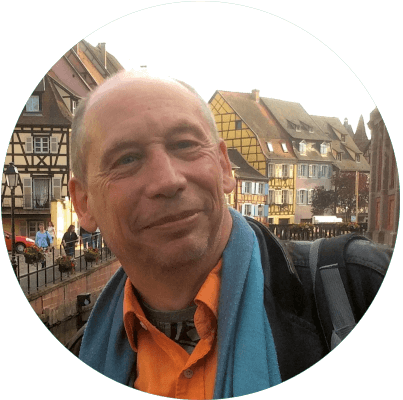 Un enseignement de Philippe Cornu. 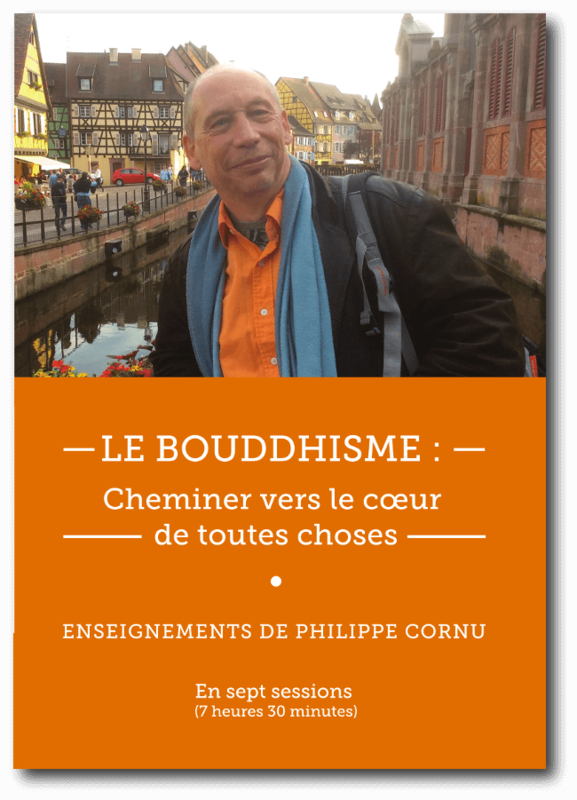 Le Bouddhisme : Cheminer vers le coeur de toutes choses. 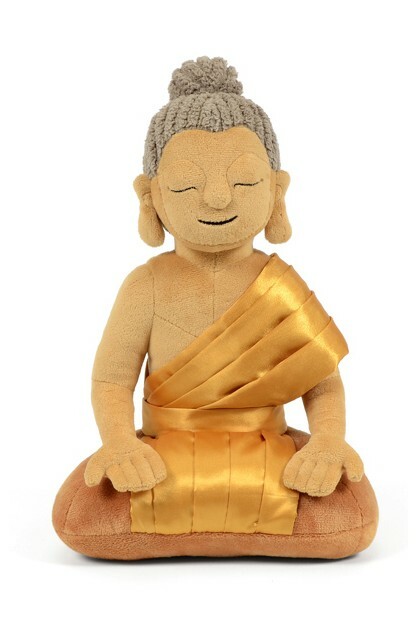 Le nouveau livret de sadhana avec traduction française est disponible ! 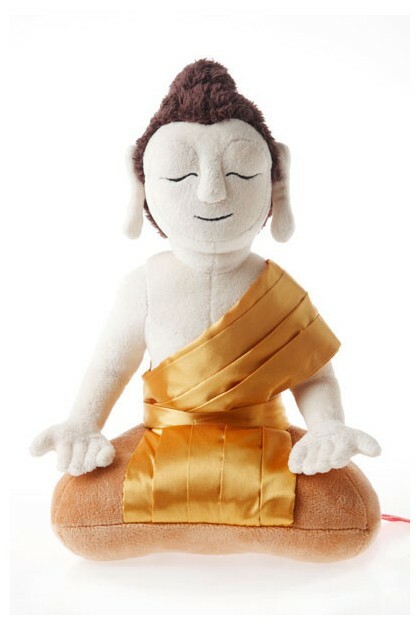 The new Daily Sadhana Book Transliteration / English is now available ! 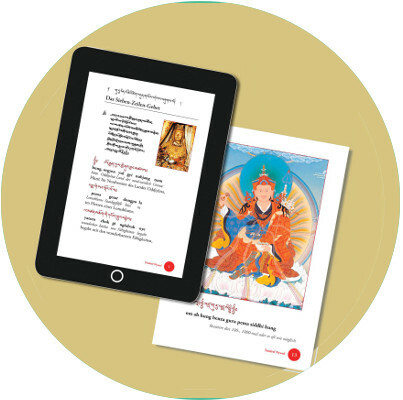 The new Daily Sadhana Book Tibetan / Transliteration / English is now available ! 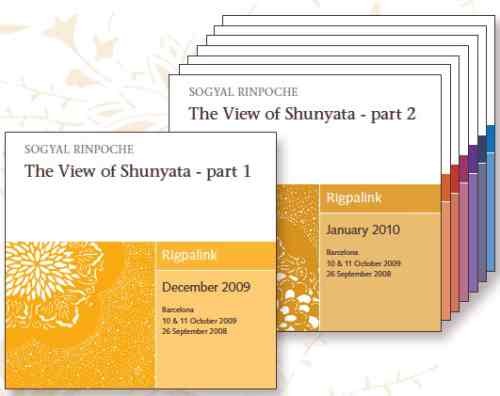 All Rigpalinks and Ngondrolinks are now available for download on our website !